The Raindance Film Festival, described by The Guardian as "the indie-est film festival this side of the Atlantic", opens with the UK premiere of Princesita, an "unsettling and dark coming-of-age fairy tale" (Variety) by award winning director Marialy Rivas. The 12-day programme includes around 200 feature films, shorts programmes, VR exhibits, seminars and workshops. George Michael: Freedom -Director's Cut and Team Khan, a fly-on-the-wall documentary about professional boxer Amir Khan, feature among the noteworthy entries from the UK. Ballet Now, up for the Best Documentary Award, counts Elisabeth Moss among its executive producers. As well as screenings you can get fully immersed in virtual reality at the OXO Tower, get a masterclass with Allison Anders, director of 90's indie hit Mi Vida Loca, and enjoy a fireside chat with music-video director Tony Kaye. What are the best dining options near Raindance Film Festival London? Raindance Film Festival gyms, sporting activities, health & beauty and fitness. The best pubs near London Raindance Film Festival. 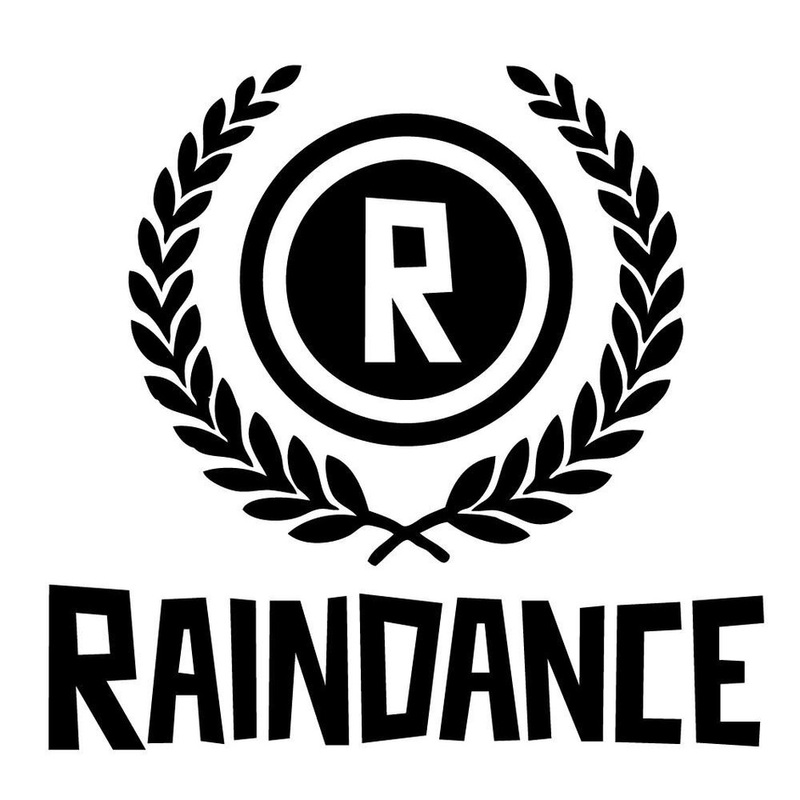 Raindance Film Festival clubs, bars, cabaret nights, casinos and interesting nightlife. Where to have your meeting, conference, exhibition, private dining or training course near Raindance Film Festival. From cheap budget accommodation to luxury 5 star hotels see our deals for Vue Piccadilly hotels, including Cafe Royal Hotel from 97% off.